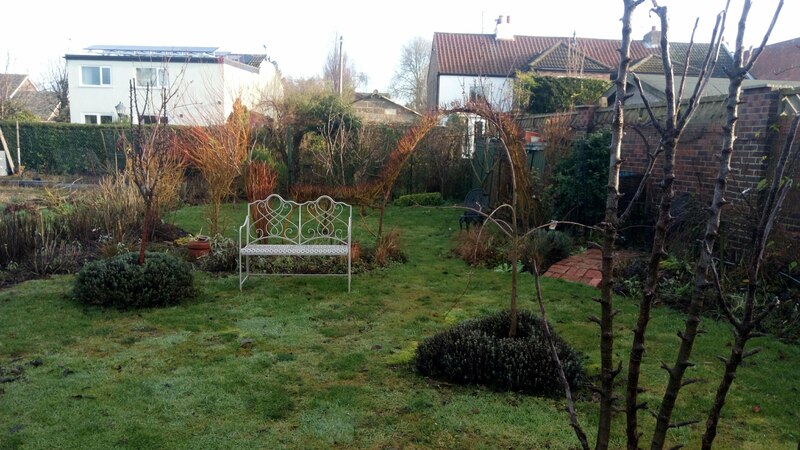 2019 is here and a new gardening year has begun….. 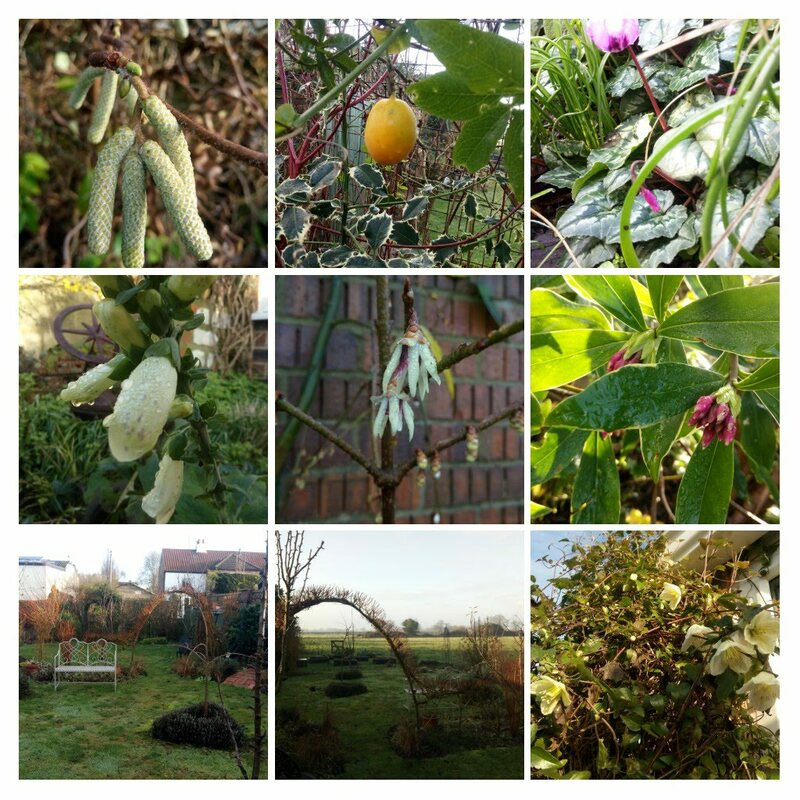 The end of 2018 left us with mild weather and on Christmas day I had a Foxglove flowering but also enjoyed the more seasonal winter flowering Clematis ‘jingle bells’, Jasmine, Daphne and Viburnum that all add a but of colour to the garden in December. I managed to have a final garden tidy and finished pruning the climbing roses, grapevine, honeysuckle, raked leaves from the lawns and pile them up over the hedgehog houses in the ‘wild’ corner of my garden. Only filling up the hedgehog food weekly so they must be hibernating and just popping out for an occasional midnight snack and drink but I do check the hedgehog feeder daily and keep the water bowls topped up. 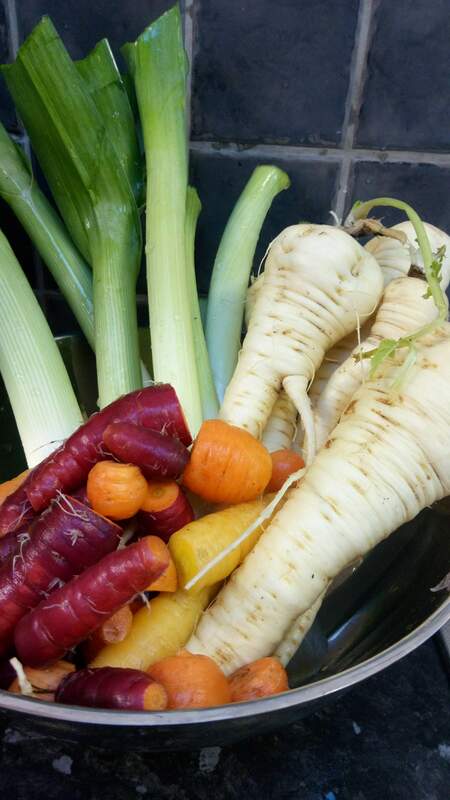 I’ve been enjoying the home grown veg especially the leeks the 1st harvest was for Christmas but still pulling Carrots and parsnips delicious! The leeks bed had been cleared out now and given a good dig over and topped up with another couple of bags of john Innes No.3 as this will become the parsnip bed next year! Vegetable rotation is important to stop diseases infecting the soil especially when you use raised beds for growing vegetables like I do. Soooo the countdown has begun to my next NGS Open Garden on Sunday 26th May…..who knows what weather we will encounter between now and then!